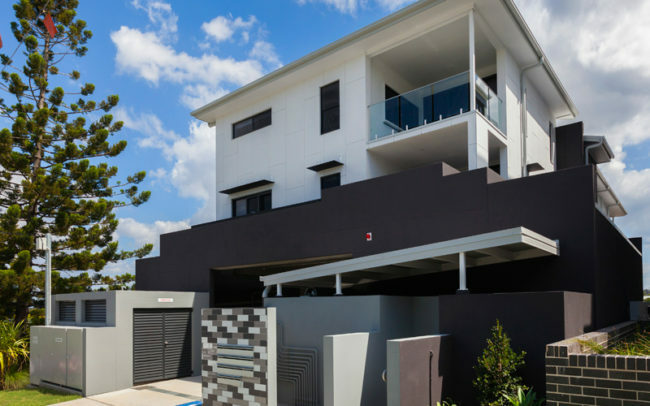 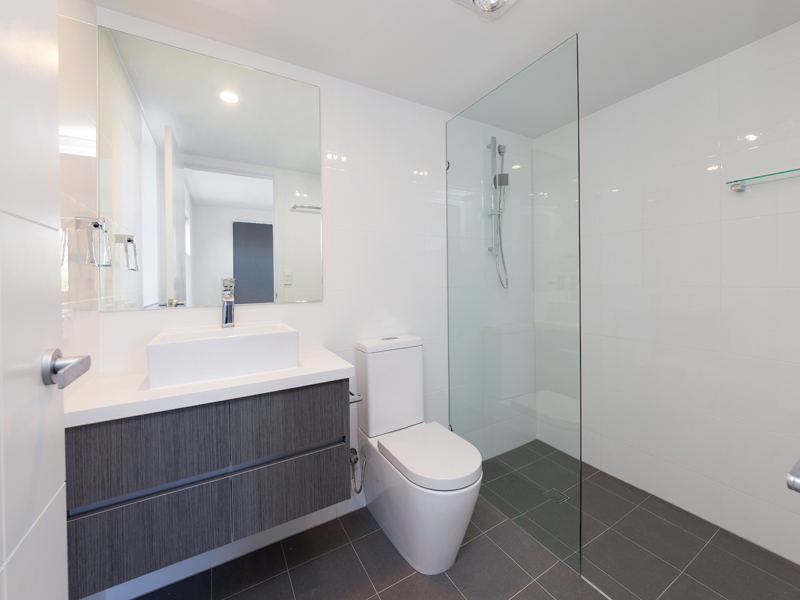 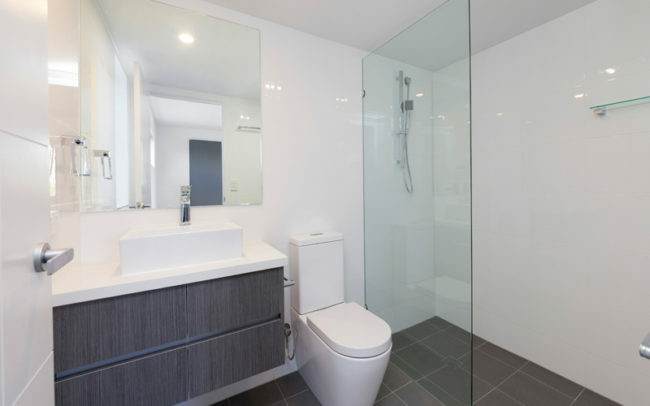 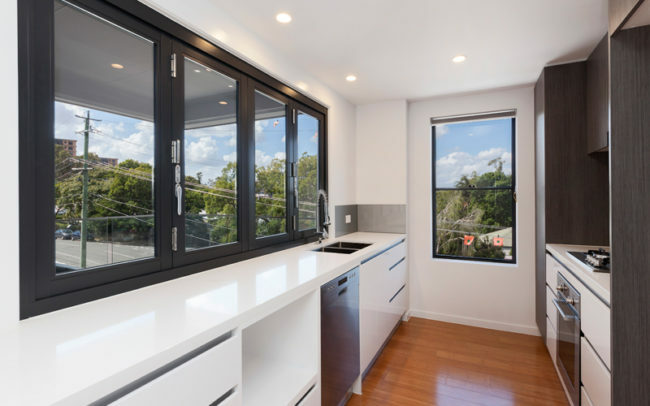 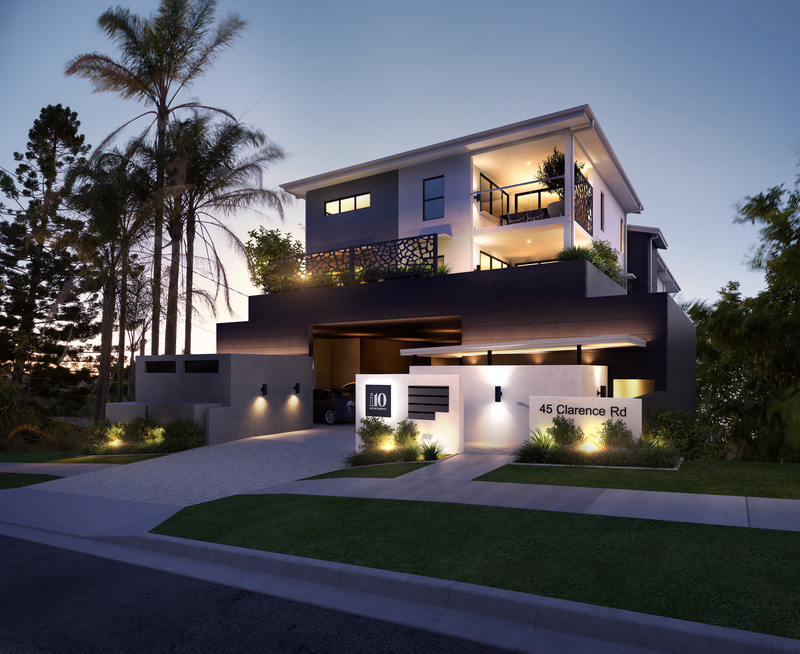 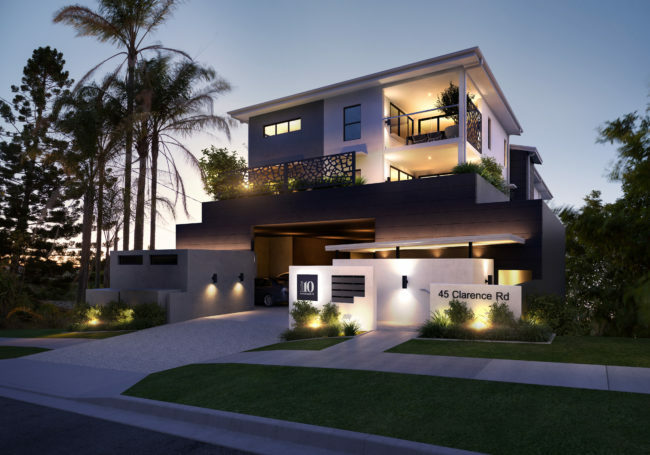 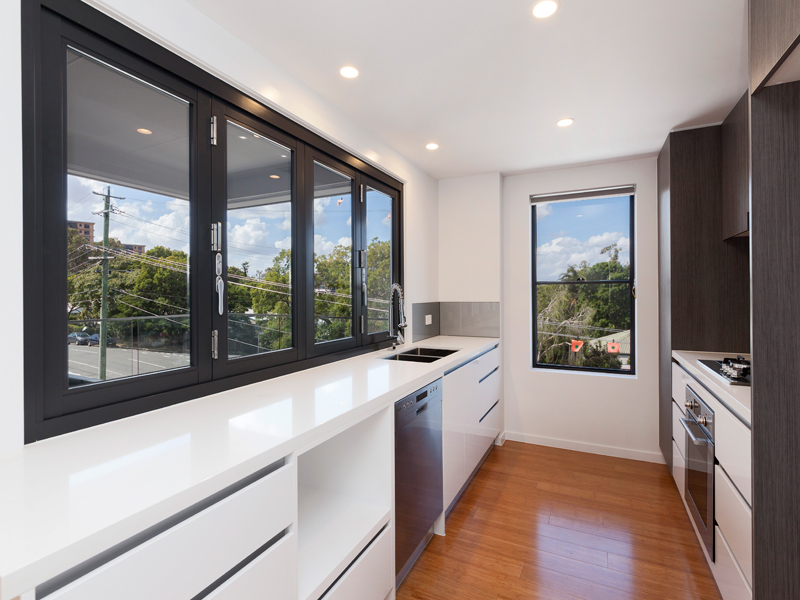 Located in one of Brisbane’s most desirable and tightly held suburbs. 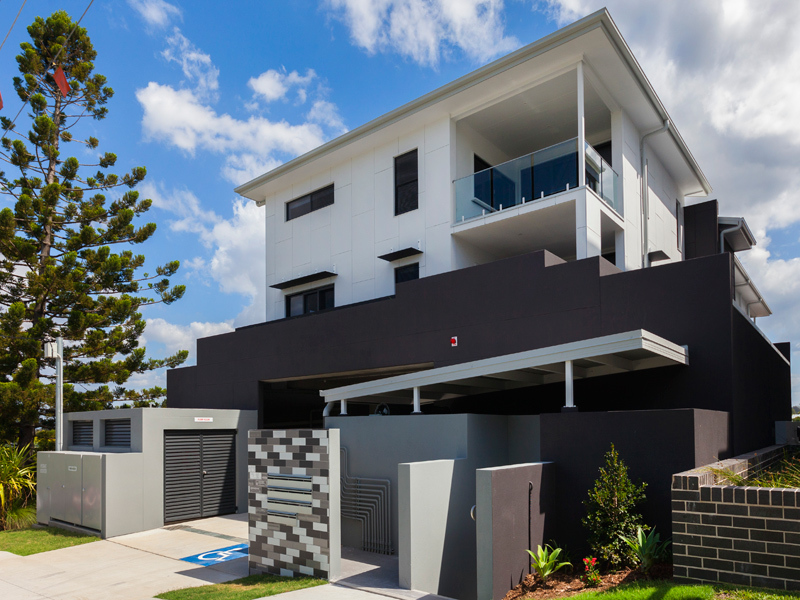 Completed March 2016, i10 comprised 8 x 2 bedroom apartments and 2 x 3 bedroom apartments across 5 levels. 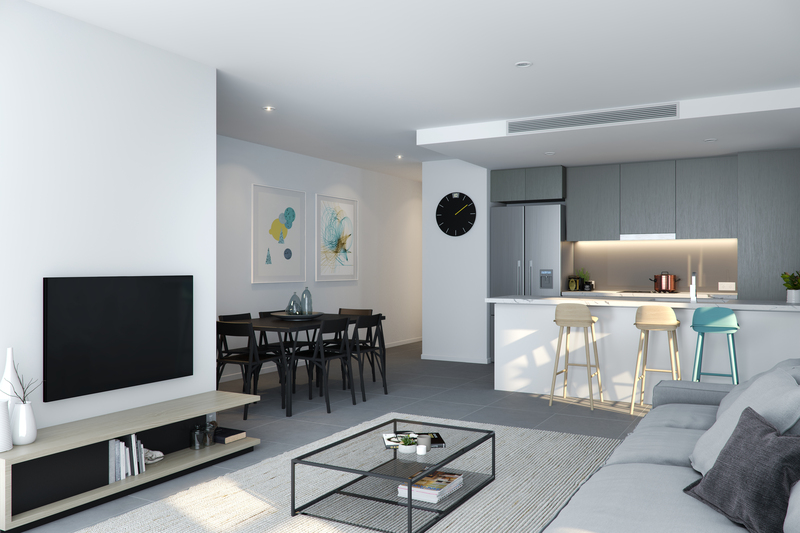 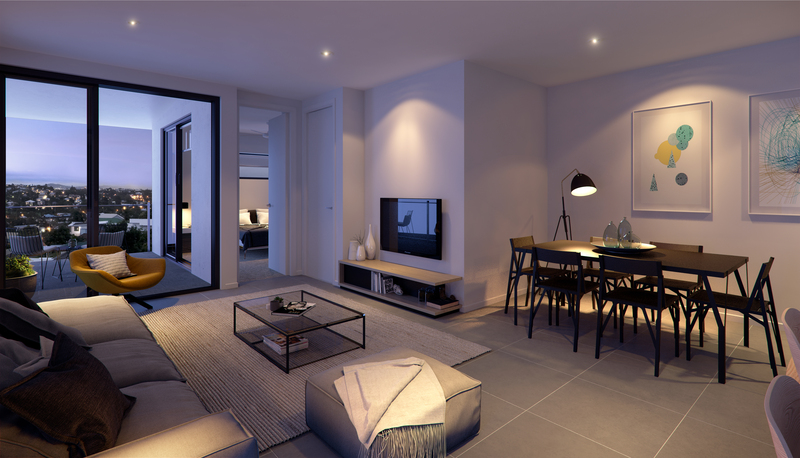 i10 features modern, sleek and functional finishes created by experienced interior designers, and has been designed to optimise style, comfort, storage and space. 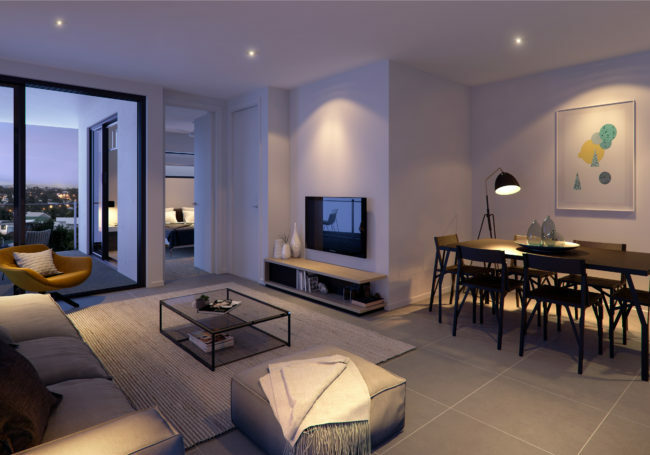 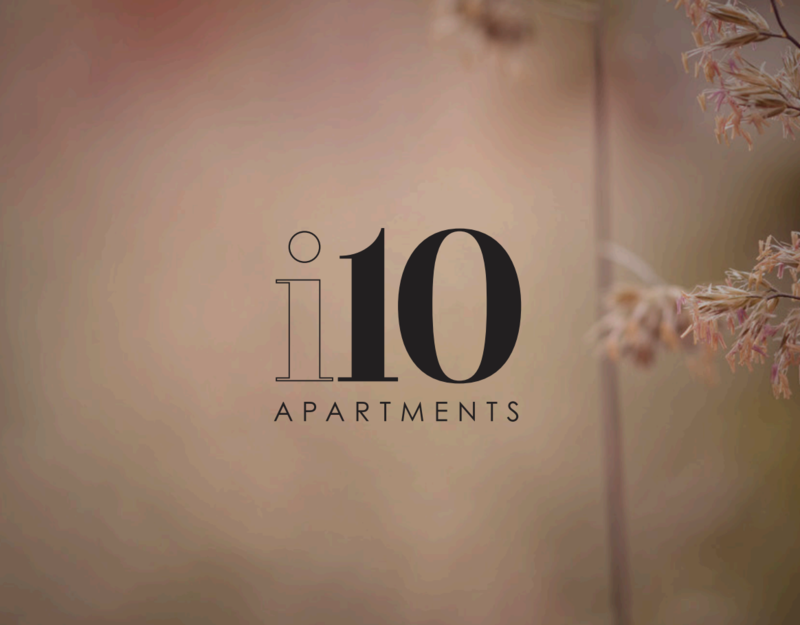 Modern materials and craftsmanship provide i10 owners with a low maintenance, high quality building that is both attractive and cost-saving for now and the future. Every apartment comes with secure parking and large storage cages that are registered on title for the security of your valuables.